Save 68% off the original price! 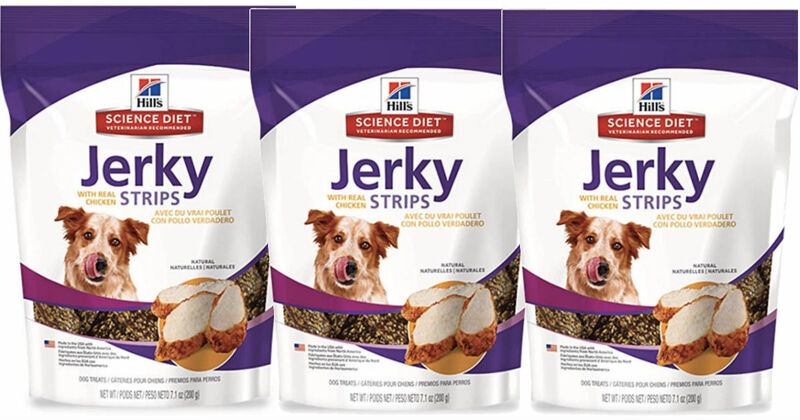 Amazon has this Hill’s Science Diet Jerky Dog Treats, 7.1oz for only $2.29 shipped (Regularly $6.99) when you clip the $1 off digital coupon and opt to Subscribe & Save. This is an add-on item, you must spend a total of $25 to be able to unlock this price.